Many households are locked out of the solar market because they rent their homes. Our Solar For Renters pilot program in 2018 aimed to change that. 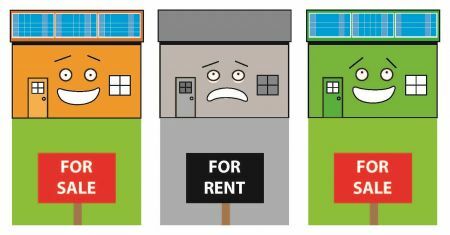 What is Solar For Renters? Solar for Renters is a simple yet effective mechanism to unlock solar on rental properties. Our model delivers ongoing financial benefits for both tenants and landlords. Tenants can buy cheaper, greener power direct from their roof – so no more fossil fuelled rentals. The Solar for Renters pilot project is now largely concluded. There were four successful installs and around 30 tenants and landlords participating in surveys providing rich insight into the barriers and potential pathways to solar installation on rental properties. The pilot enabled rental property owners in Moreland to install solar systems on houses in exchange for slightly higher rental incomes, while tenants benefit from saving more on their energy bills than the cost of the rent increase. Specific messaging tailored to different stakeholders would aid uptake. Read Renew Economy’s write up about the pilot. Full project reporting is currently being carried out with our project partners at DELWP. Of course we are working hard with Solar Victoria to better understand the next steps for the Andrews Government election-announcement that solar subsidies will now be extended to landlords and tenants. 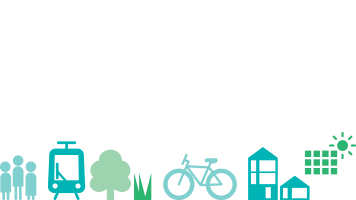 If you live in the City of Moreland and are interested in taking part in the next pilot phase, register your interest in the form below and we’ll be in touch. Are you a landlord, or a tenant of this property?